Colorful is one word almost anyone would use to describe Bay Area-based artist Kindah Khalidy. 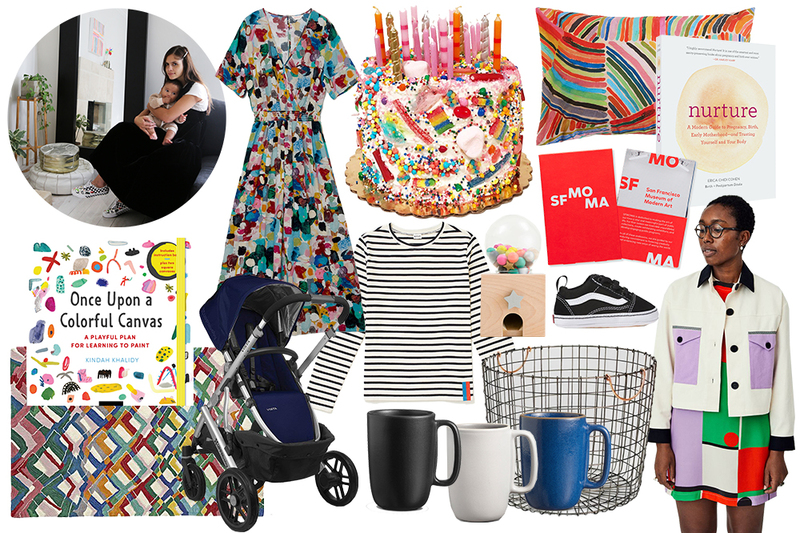 So, it’s no surprise her Mother Essentials list includes a rainbow of fun hues, some of them taken from products she’s collaborated on herself (a jumpsuit with Gorman, rug with Crate + Kids, and an extra-artsy birthday cake). As a new mother to 6-month-old son Rami, Khalidy is equally excited about the practical stuff—like finding the perfect basket for storage and a stroller with a sick turn radius. Check out her current 14 faves below. Once Upon a Colorful Canvas, $13.63, Amazon. Crate + Kids x Kindah Khalidy Color Echo Rug, $479, Crate and Kids. UPPAbaby Vista Stroller, $899.99, Amazon. Custom Cake Order, starting at $28, Timeless Coffee. Gorman x Kindah Khalidy Celebration Pant Suit, $215.20, Gorman. The Modern Long in Cream and Navy, $98, Kule. Kukkia Gatcha Gatcha Wooden Gumball Machine, $46, Nordstrom. Extra Large Round Wire Decorative Storage Bin, $24.99, Target. Vans Old Skool Crib Shoe, $30, Vans. SFMOMA Tickets, starting at $19 for adults (18 years and younger are free), SFMOMA. Leslie Jacket, $248, Dusen Dusen. Gorman x Kindah Khalidy End of the Rainbow Pillowcase Pair, $59, Gorman. Nurture by Erica Chidi Cohen, $15.60, Amazon. 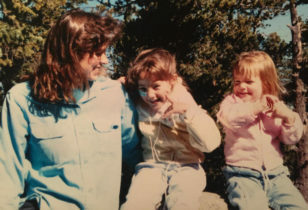 For more on Kindah, check out her website and Instagram feed! 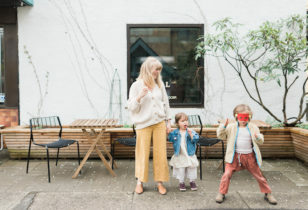 And for more Mother Essentials, peep our past columns with jewelry designers Lauren Godfrey and Maggie Gavigan Smith, Oakland retail queen Sherri McMullen, PR pro Priscilla Vega, Courtney Klein of Storq, Joanne Encarnacion, LaTonya Yvette, Morgan Walker of Make.do, Jeanne Chan of Harlow & Grey, and more.